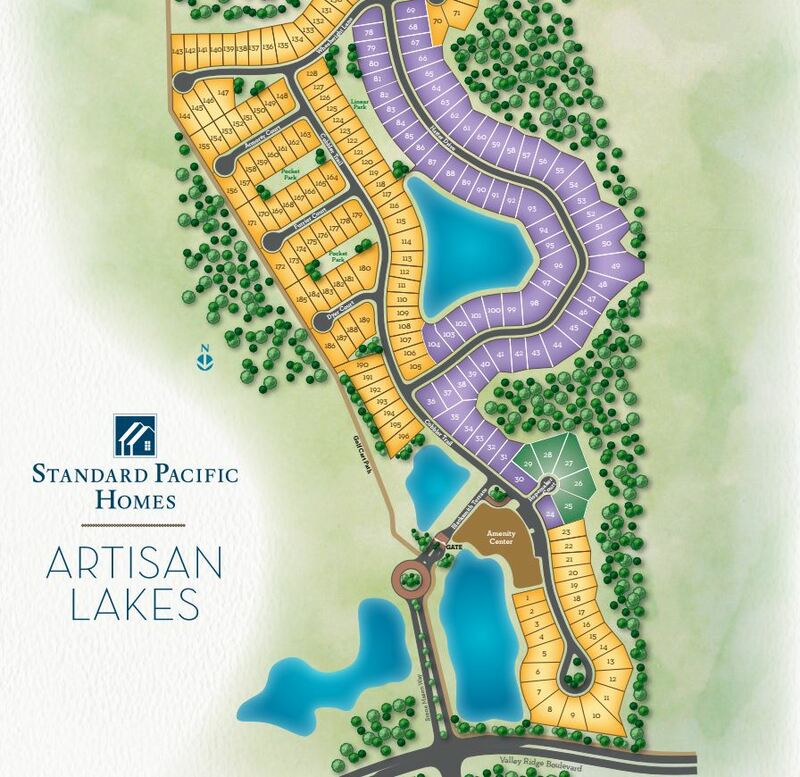 Daniel Park at Town Center gives you more than just a house, it’s a home inside the heart of Nocatee. It's located just a short walk from the community’s shops, restaurants and the resident favorite Splash Water Park. Daniel Park at Town Center is the perfect place to call home. 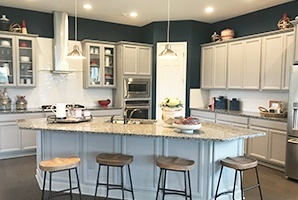 Priced from the Low $300’s, Daniel Park at Town Center features homes exclusively by David Weekley Homes ranging from 1,477 – 3,000 square feet. 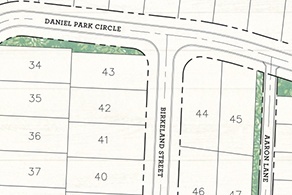 Browse all floorplans offered in Daniel Park at Town Center, click here. 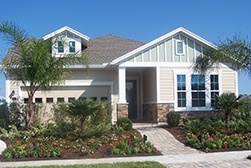 For more information on David Weekley Homes, click here. To view neighborhood photos, click here.